Say hello to the leadership team at L3 Church. Got questions for the lead team at L3? Contact us by clicking here. Ronnie & Krystal Stewart come from a family of pastors and have been in ministry their whole lives. They are blessed with 5 amazing kids (two of which are adopted), and have a heart to reach their local communities with the love of Christ. Both of them love to inspire and encourage others in their faith to keep moving forward and hold onto God. 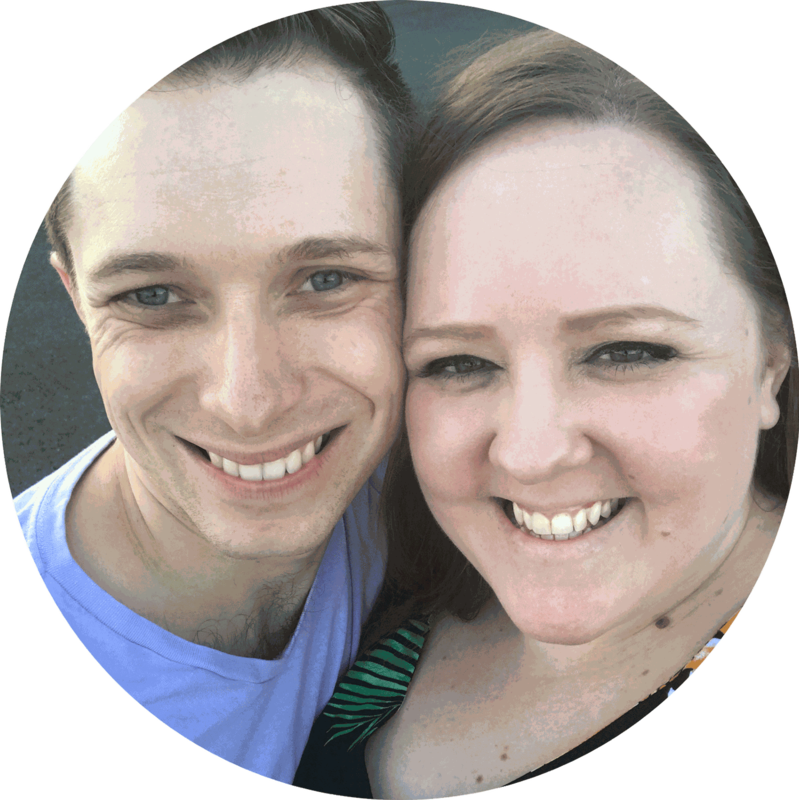 Justin and Stephanie Combs joined the L3 family in August of 2014 and immediately fell in love with the loving community of their new church. Passionate about music, worship, the arts, a good read, their two kids, and all God is doing in those around them, they love connecting people with God's heart. Stacey Niebuhr has been a part of L3 since the beginning, has served as a trustee, led the Freedom ministry, and has gone above and beyond for L3 Kids. She stepped in as the Next Gen. Coordinator in 2018 and is serving to ramp up ministry to all ages. 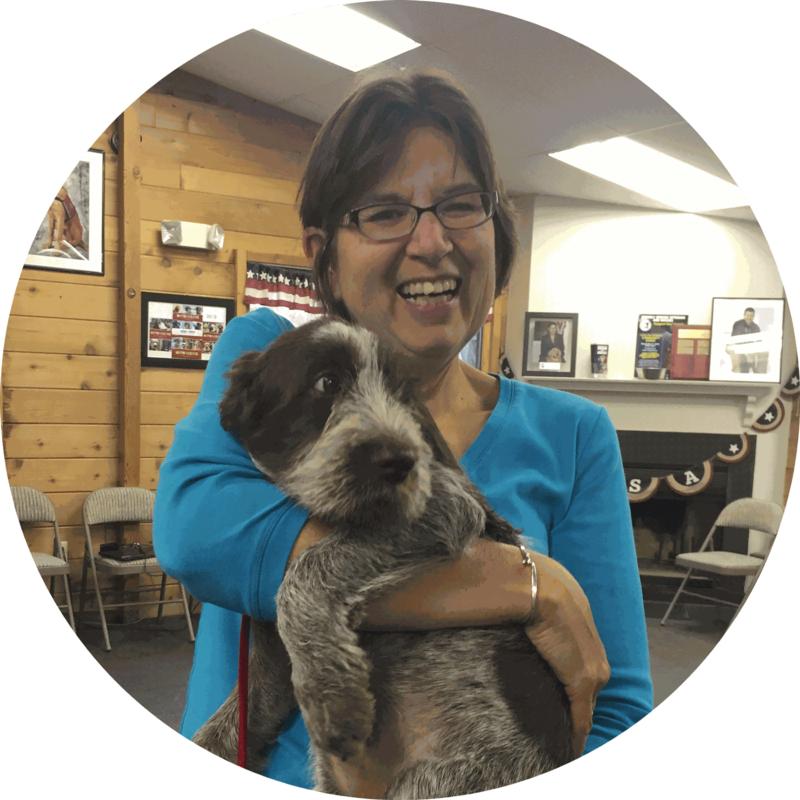 She simply loves being loved by Jesus, her husband Dave, family, friends, dogs (she trains service dogs for vets), horses, travel, and singing as part of the National Christian Choir. 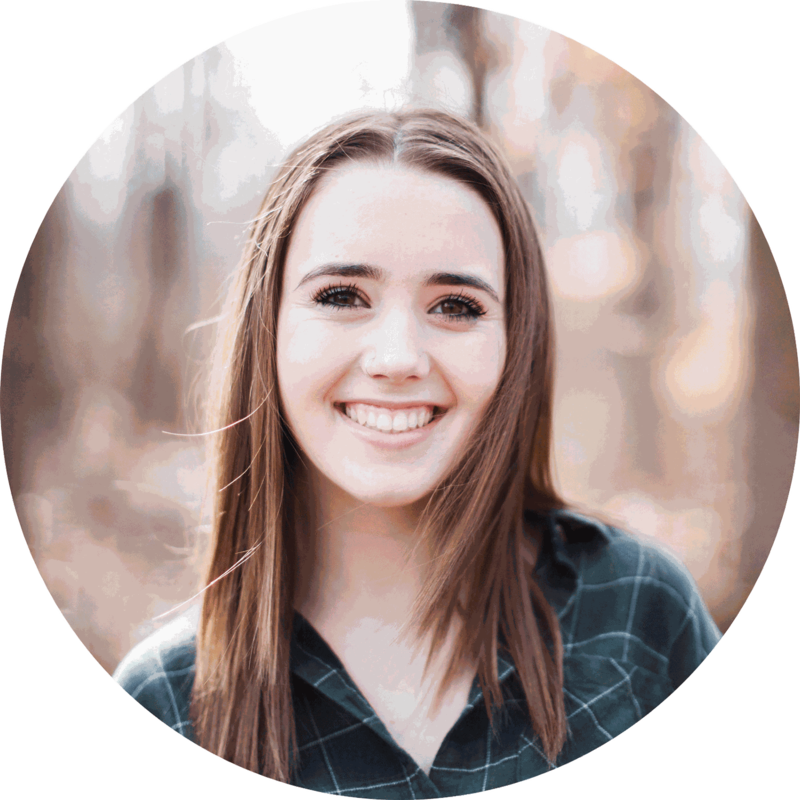 Katie Seager began as an intern at L3 and was powerfully impacted by an encounter with God at Deeper. Now, she is leading L3's creative ministry and helping to mentor a new group of interns. She has a passion for the Holy Spirit, photography, and all things Disney! We have 6 new amazing folks who joined us in March 2019 who are embarking on an incredible journey with Jesus and L3. We can't wait!